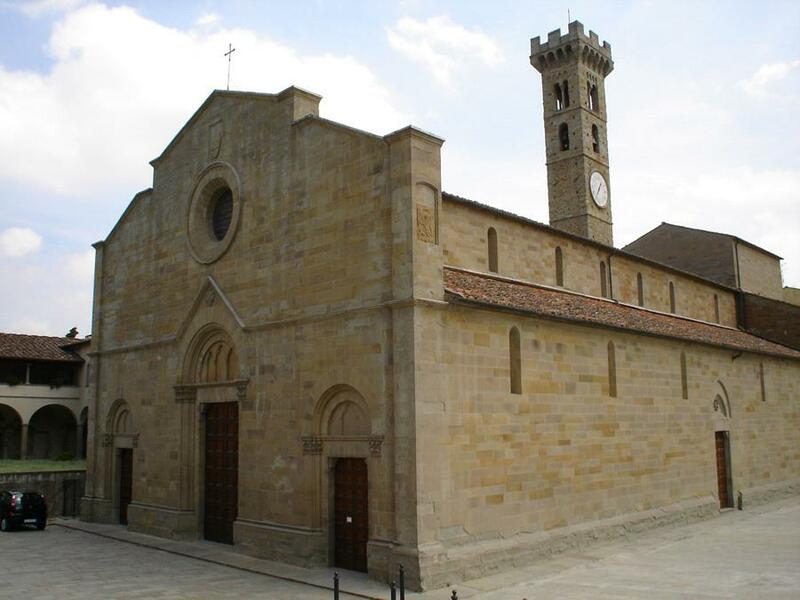 This tour takes you to one of the most beautiful areas surrounding Florence – Fiesole - the site of a flourishing English colony throughout the 19th century. 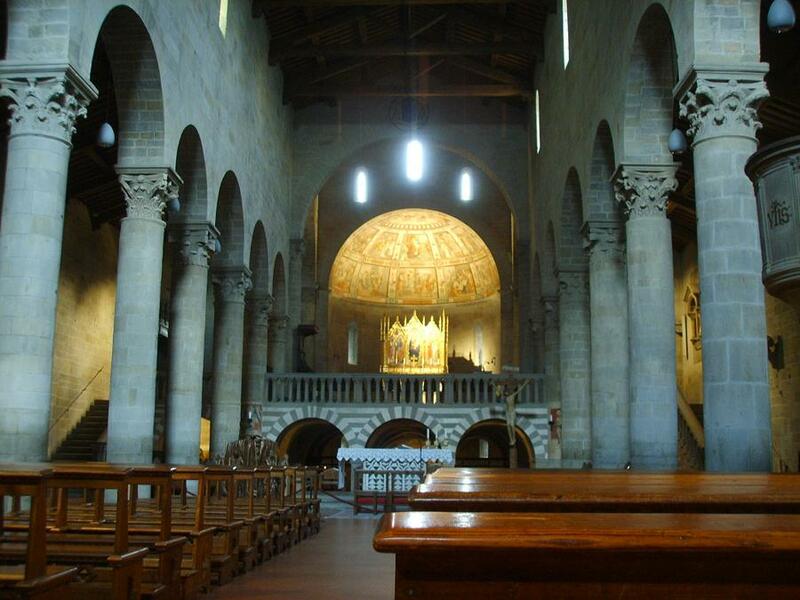 To enjoy the best views of Florence we will first climb to Fiesole’s Franciscan Monastery. 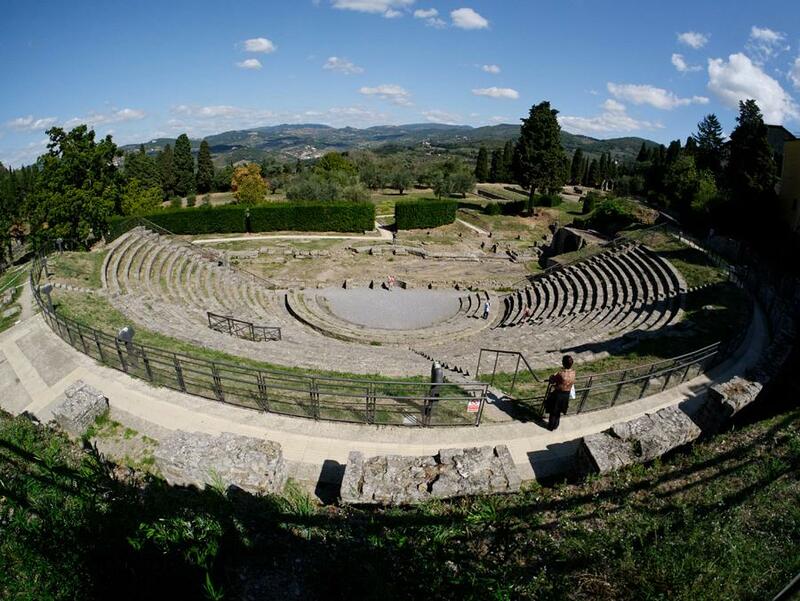 Another highlight is the spectacular archaeological park with Etruscan and Roman ruins. After lunch in a trattoria, we will take you to the nearby Settignano, hometown of the famous renaissance sculptors Desiderio da Settignano and the Rossellino brothers. There we have the wonderful opportunity to visit a typical Italian villa and garden - Villa Gamberaia. For those interested we can also organize a stop at the garden of Villa Medici and at the neo-Gothic castle of Vincigliata, built by the English lord, Sir John Temple-Leader.